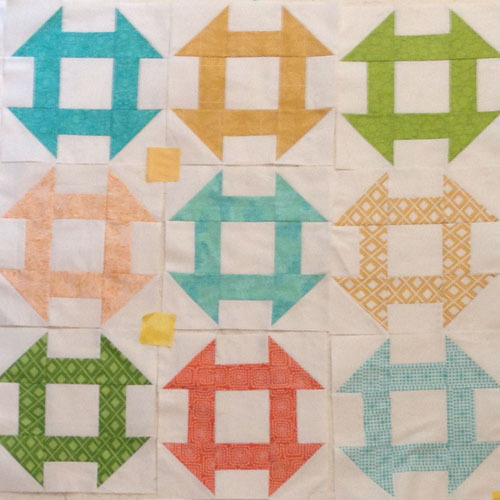 Churn Dash Quilt-Along – We’d Love to See Your Quilts! 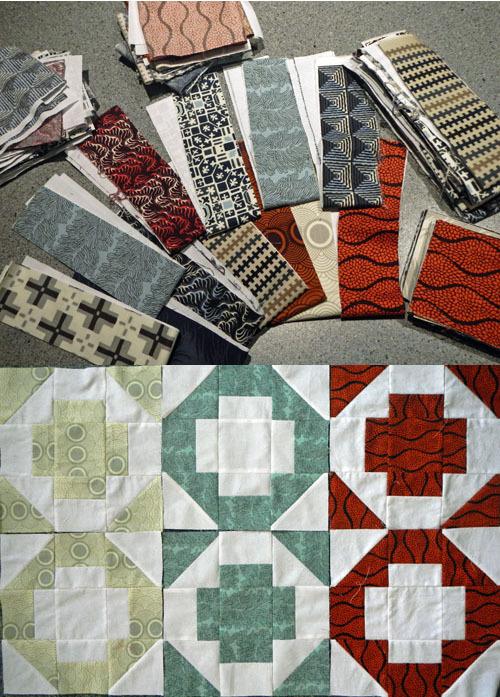 We’d love to see the quilts you’re making for our Churn Dash Quilt-Along! Did you know Amy has a Flickr group where you can post photos of your work-in-progress and finished quilts? 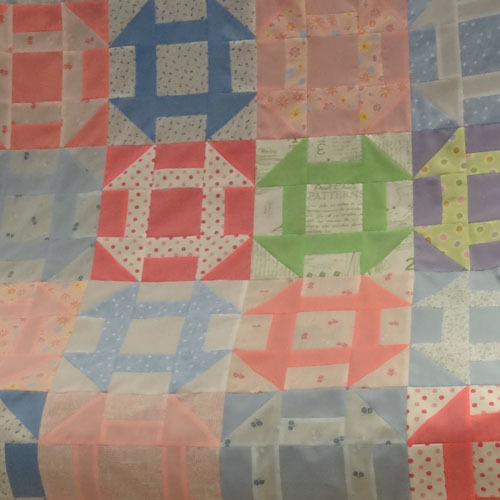 CLICK HERE to take a peek, and share photos of your work-in-progress and finished quilt! 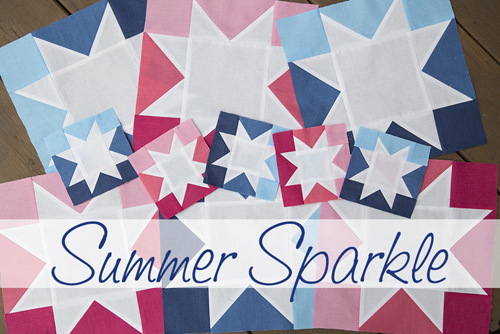 Don’t miss our next quilt-along – A Red, White, and Blue Quilt-Along with Faith Jones! Next Next post: Chicago Skyline Shadowbox – by Embroidery Machine!